Become a financial member of the BVNC Inc. Help support a great community resource and the services and activities it can provide! 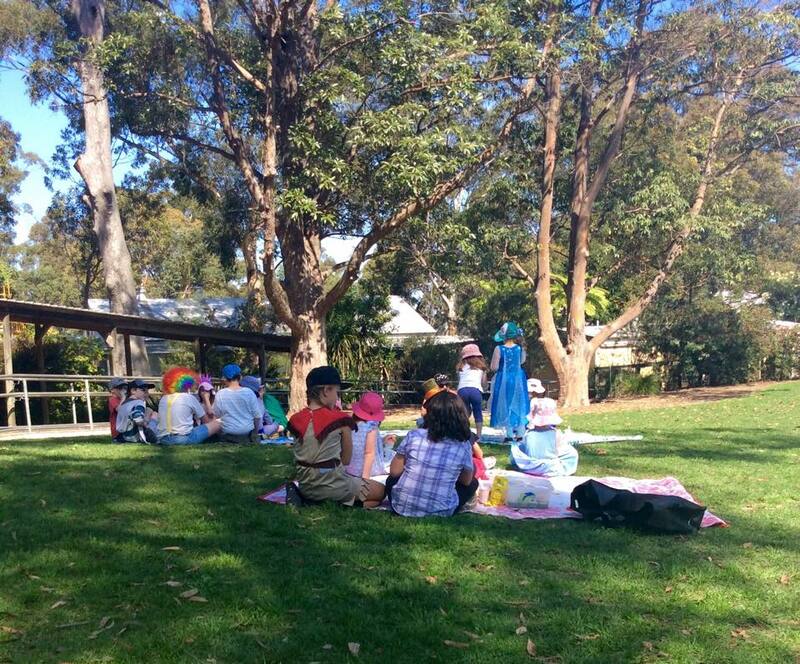 Being a BVNC Inc member adds your voice and your ideas to help shape our community of the future! 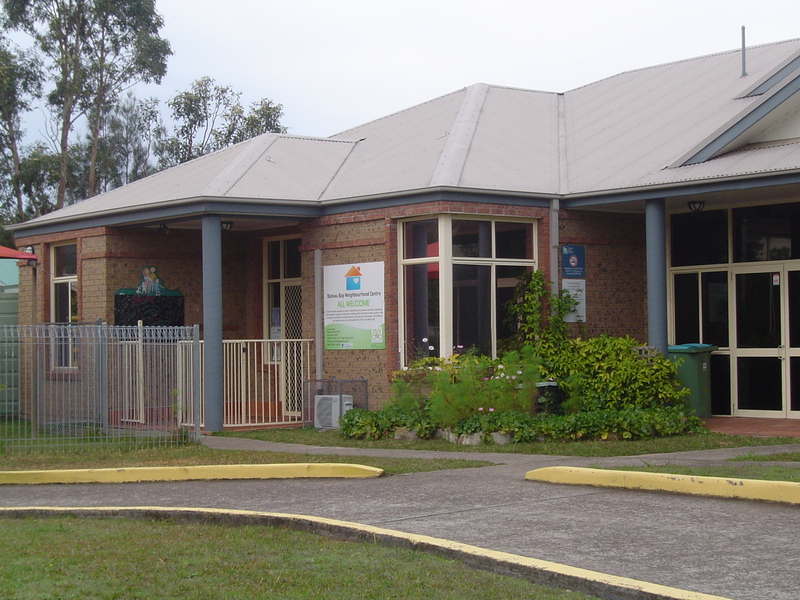 Download our membership form (see below) and bring it to the Berkeley Vale Neighbourhood Centre offices at 3 Heather Ave, Glenning Valley (a Google location map can be accessed from our Contact Us page). 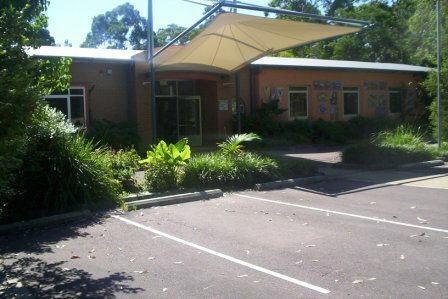 Our office hours are 9.am – 4.pm Monday to Friday. OR you can complete an online form (see below) and we will get in touch with you. Memberships run from 1st January to 31st December of the current year. You can become a member at any time throughout the year. The yearly cost is $2.20. You will see from the form that you need another member as a sponsor. Don’t worry if you don’t know anyone – just bring the form in and we will provide you with a sponsor. You will also see from the form that all membership applications must be approved by the BVNC Inc Board of Governance. View or download our printable membership form here: BVNC Inc PRINTABLE Membership Form. OR Complete an online form here: BVNC Inc ONLINE Membership Form. For all enquiries, Contact Us and we will be happy to help you. 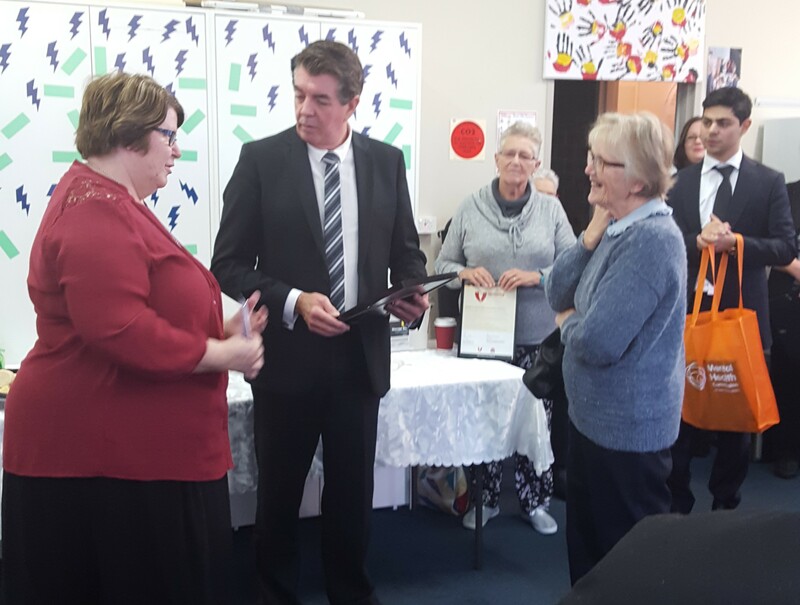 Berkeley Vale NC volunteer Charlotte (second from right) receives her Premiers Volunteer Recognition award at BBNC. 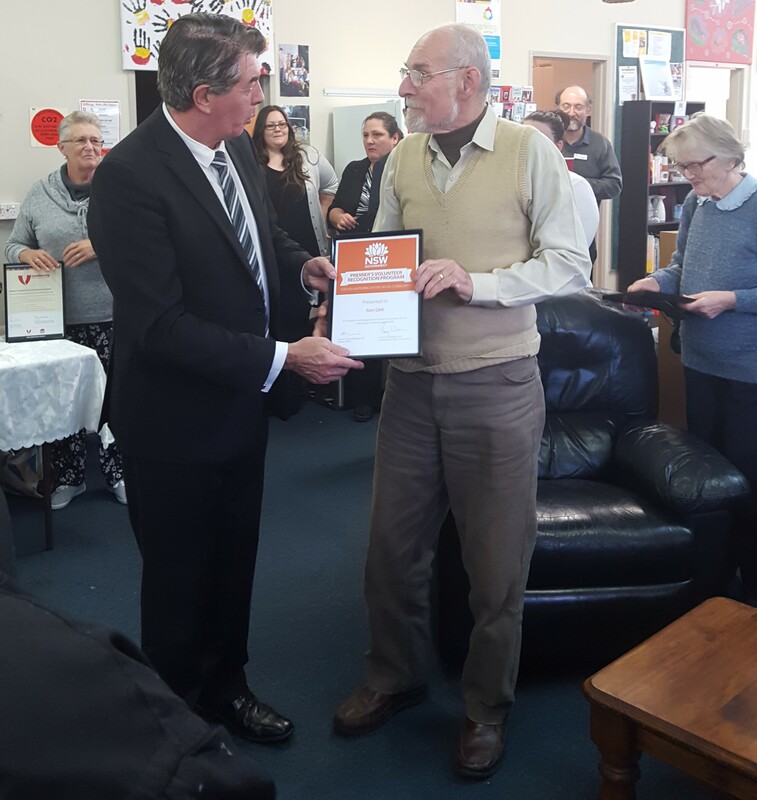 Berkeley Vale NC volunteer Hans receives his Premiers Volunteer Recognition Award from the Hon Ray Williams at BBNC. On Thursday 15 June, the Minister for Multiculturalism and Disability Services, the Hon Ray Williams, visited our sister Centre, Bateau Bay Neighbourhood Centre, to hear first hand about the work volunteers are doing. 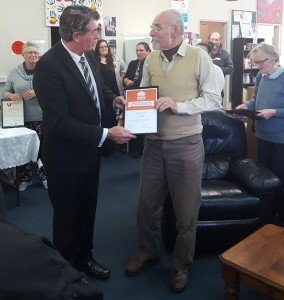 He presented Premiers Volunteer Recognition Program certificates to several volunteers and former volunteers, including long-serving volunteers from both Berkeley Vale and Bateau Bay Neighbourhood Centres. 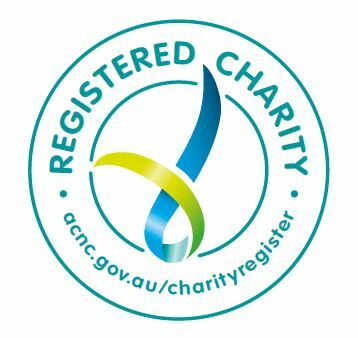 Both Centres registered to adopt the Volunteering NSW Statement of Principles. 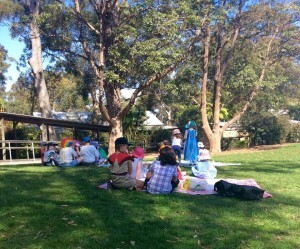 Photos of our Bateau Bay NC volunteers receiving their awards can be found on their website at bbnc.org.au.